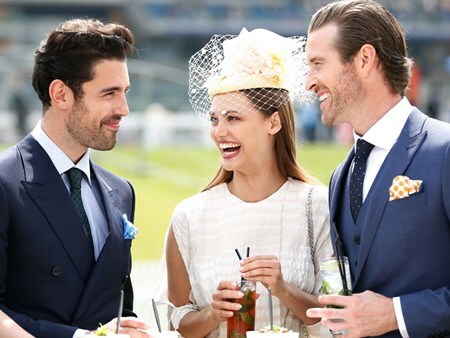 The great and the good of British society descend upon Ascot Racecourse for the penultimate day of racing entertainment on the fourth day at Royal Ascot. Her Majesty The Queen begins proceedings once more as she arrives in style at Ascot Racecourse as part of the Royal procession. This fabulous day of racing on the penultimate day of the festival will culminates in the thrilling race The Coronation Stakes. Also on the card is the King Edward VII Stakes, which was formerly known as the ‘Ascot Derby’, as its conditions mirror those of the Epsom Classic. 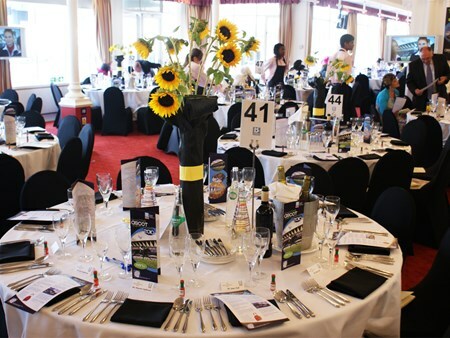 We are delighted to offer guests the opportunity to wine and dine in the plush setting of the hospitality restaurants at Ascot Racecourse for this wonderful festival of racing. 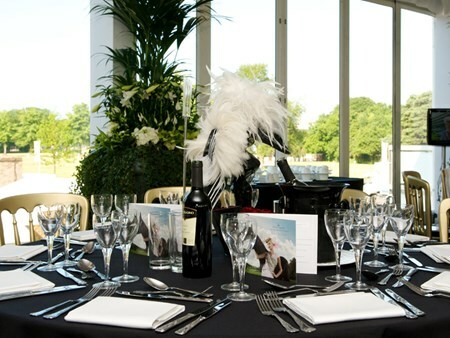 All that remains now is for you to find the Royal Ascot hospitality package that most tempts you and enquire now. Private chalets are available for either 30 or 50 guests, or tables of 10 in the restaurant. Smaller groups will be accommodated on a shared basis. 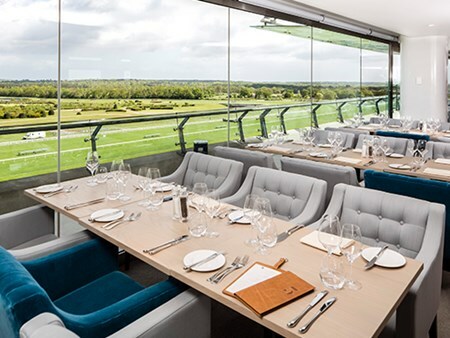 Introducing the exciting new On5 Restaurant at Royal Ascot. The focus of this exclusive space is based on five craftsmen: the farrier, the trainer, the groom, the saddler and the jockey - affording you a refined glimpse of the graft behind the Royal Ascot glamour. 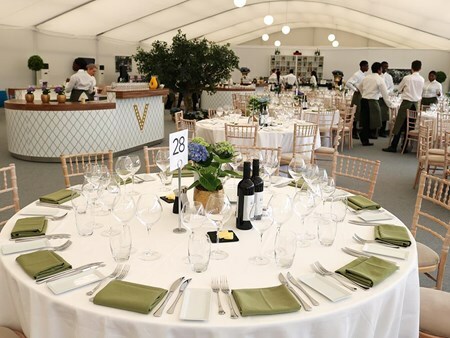 Located at the west wing-end of the Grandstand, this restaurant will be the first restaurant available for Grandstand Admission racegoers. This restaurant has superb trackside viewing ideal for cheering the Royal Party as the state landaus comes down the Track. This is also the perfect location to view the horses as they thunder past the stand towards the Winning Post. On5 Restaurant dress code information can be found here. 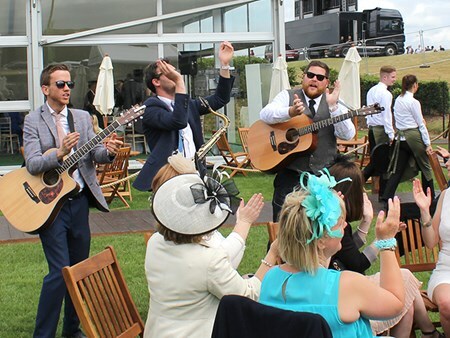 Can't find your favourite Royal Ascot - Friday package?